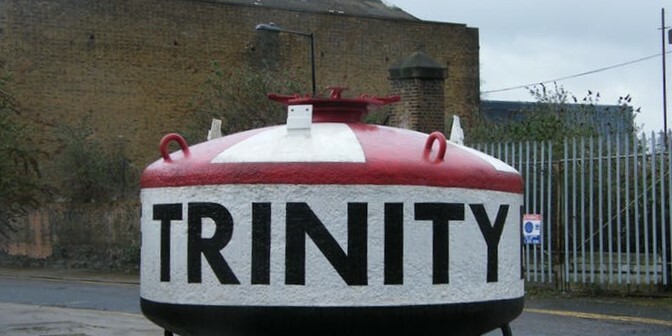 Blackwall in London’s Docklands has as much maritime history as Greenwich – it’s just that you have to look a bit harder to find it. In this two-hour walk, Rob Smith uses fragments of the old dockyard and street names to tell the story of the East India Company, who made Blackwall their home for almost 250 years. You will hear stories of bravery, greed and ingenuity. The walk also visits the Leamouth Peninsula, one of the most unusual places on the Thames with a maritime history of its own. Rob will also tell the stories of some of the ships built in the famous Blackwall Yard and you’ll hear how Blackwall is at the heart of communications in the 21st century.